Nice. What car was this and which pads did you use? On a DA or rotary? How do you know when you have exhausted the one stage. In other words when the polish has finished breaking down and you are no longer getting any cut? 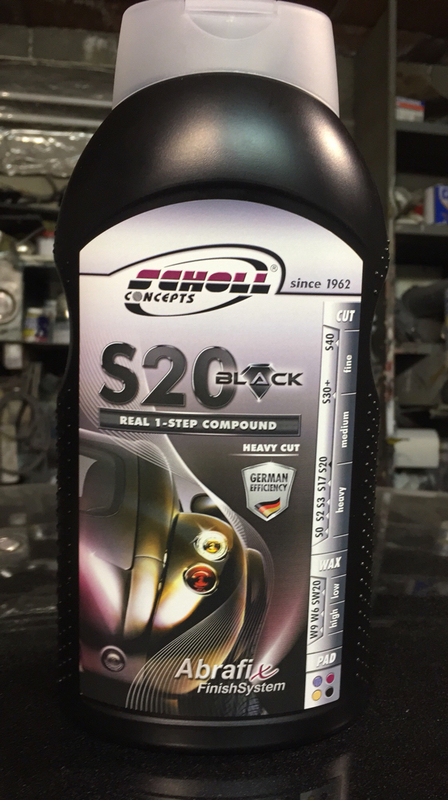 Looking to use Scholl S3 gold for my first attempt at machine correction on a black Nissan pickup truck. Reviews are v.good & appears safe for a relative novice. Seems there's a bit of a confusion about some of the Sonax polishes. The Sonax EX 04/06 is not the same product as PerfectFinish, although it states to have the same cut and finish, relying on Sonax' scales. The PF is much more thick and gel-like in nature, and it clings more to the pads than EX does. The EX is focused for use on DA machines, while PF can do a bit of both. I would recommend the EX for lighter 1-steps on intermediate paints when it comes to hardness, it does a nice job on the harder ones as well, but if you have a lot of deeper marks, you'll have to get something with a bit more bite. 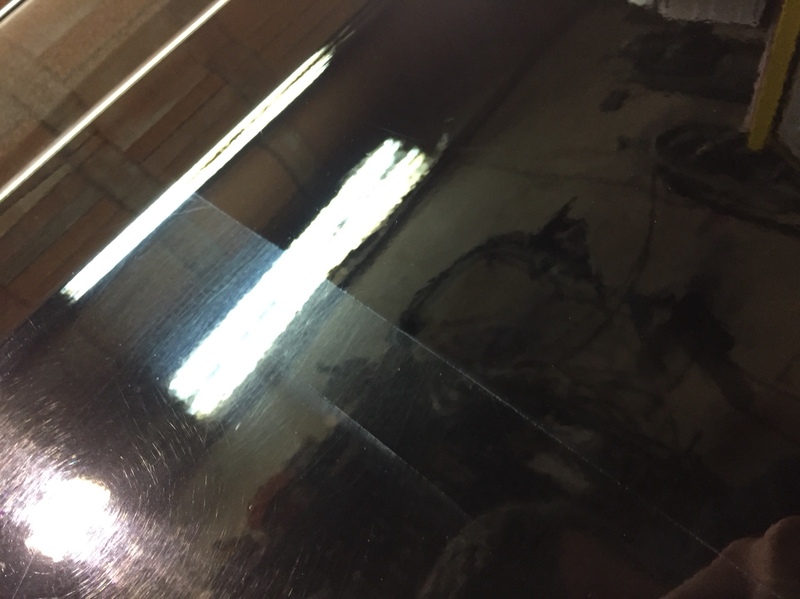 The PerfectFinish works on most areas where the EX is limited when it comes to finishing. I think it's key to ask what the car that the OP wants to work on, before starting to recommend a broad range of products. 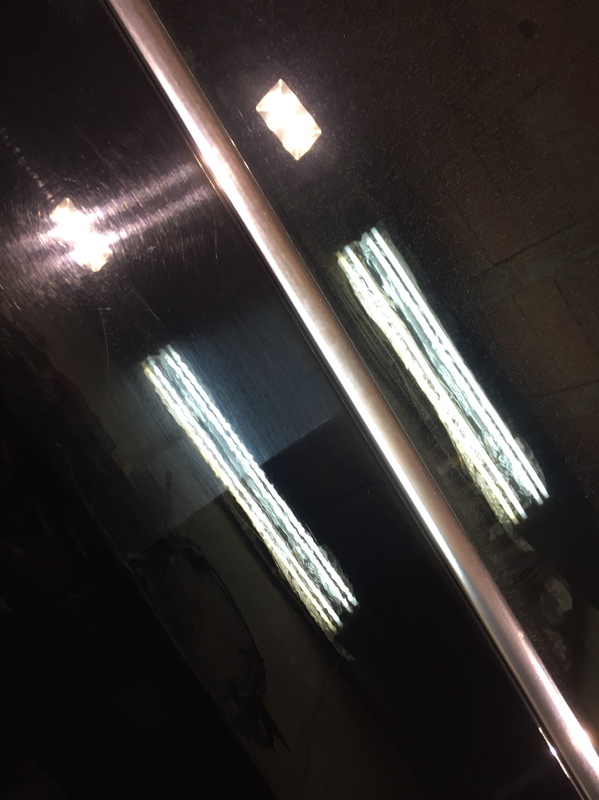 If, and only assuming from looking at nickname on here, you have an e60 BMW, I think you should consider the Menzerna 400 if you have deeper marks in the paint that need to be removed. On this paint, and many others, you will benefit from finishing the paint with a proper finishing product like the 3800. I've used the 400 on MF cutting pads with great effect on BMW paints, especially if you change the pads often during the process and remember to work the polish thoroughly. Small update, I bought S20 Black a few weeks ago so will be trying this when weather improves. The car's in question is a E90 and F25 BMW with slight swirls so hopefully S20 should work well. Any tips for TDC Last Cut? Do I use zenith method or something else? I would also like to know this?